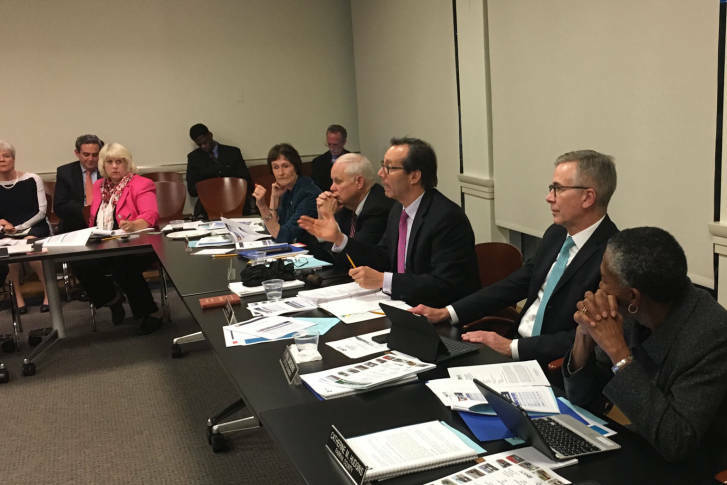 With tolls set to begin on I-395 in October and already underway for more than a year on I- 66 inside the Beltway, the Northern Virginia Transportation Commission is set Thursday to consider the next steps of how to spend part of the money. 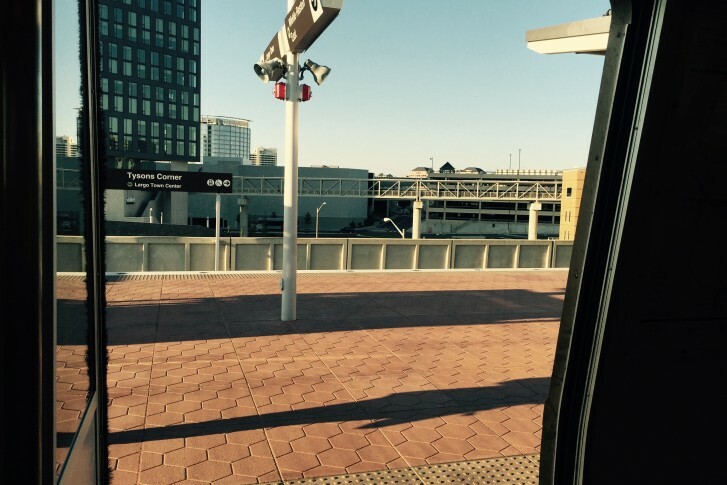 Virginia is providing advances on state transit funding to avoid problems due to the federal government shutdown. 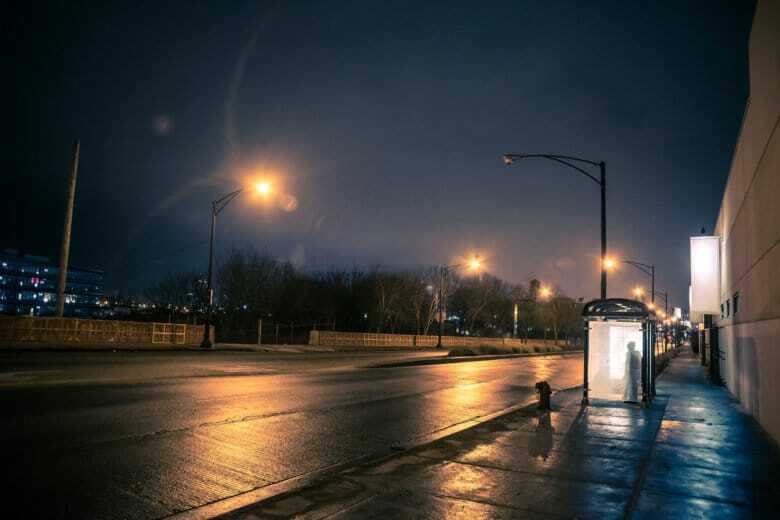 The commonwealth will be forwarding two months of state funding to area transit systems to mitigate the effects of the shutdown. 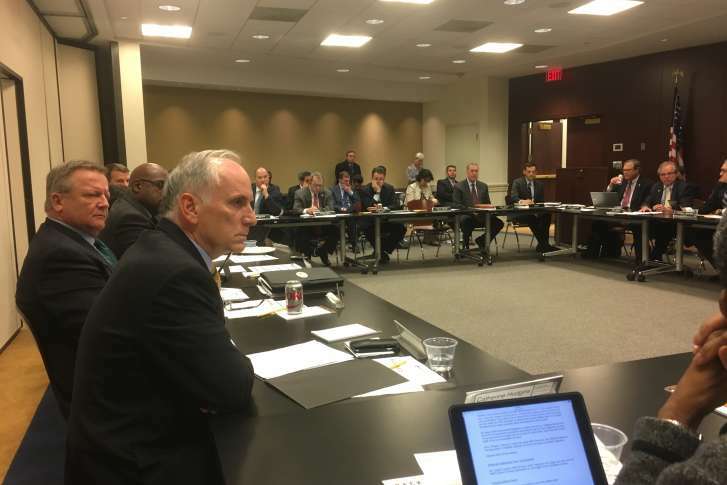 Metro’s general manager isn’t setting a date, but said he does believe the area’s problem-plagued rail system will become a more reliable come fall. 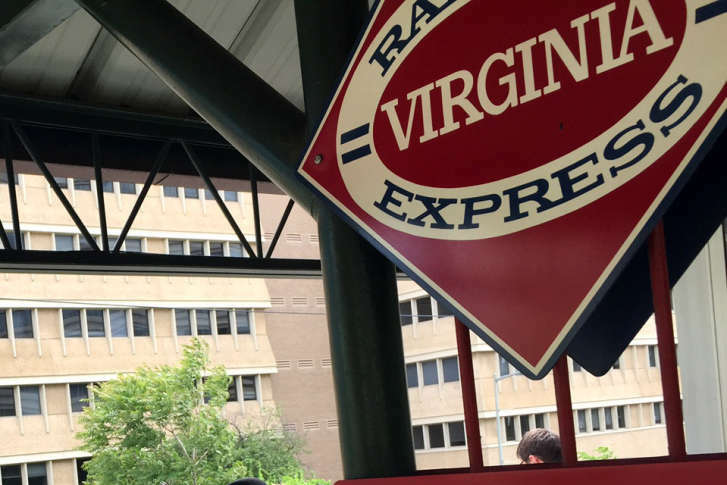 The Virginia Railway Express is seeing the benefits of being a Metro alternative. As Metro tries to rebuild the basics, a D.C. business group hopes that some ideas for larger reforms, including the establishment of a federal control board, could spark broader changes. 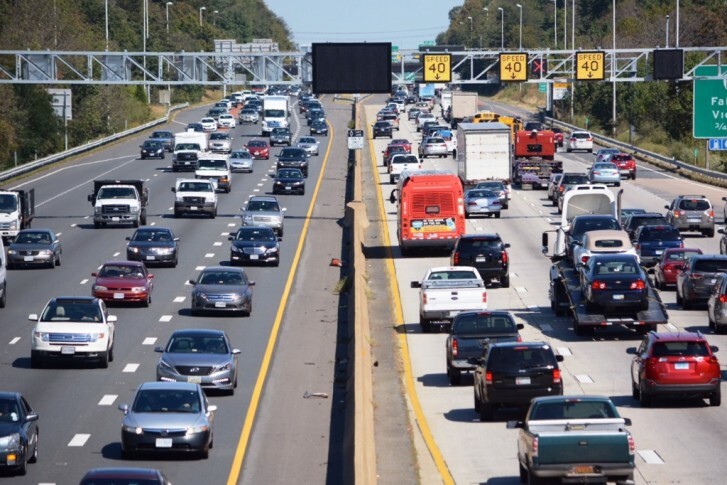 Overall, ridership levels are down 12 percent from this time last year, according to numbers from the Northern Virginia Transportation Commission. A number of factors are at work, but Metro’s track work is a major one. 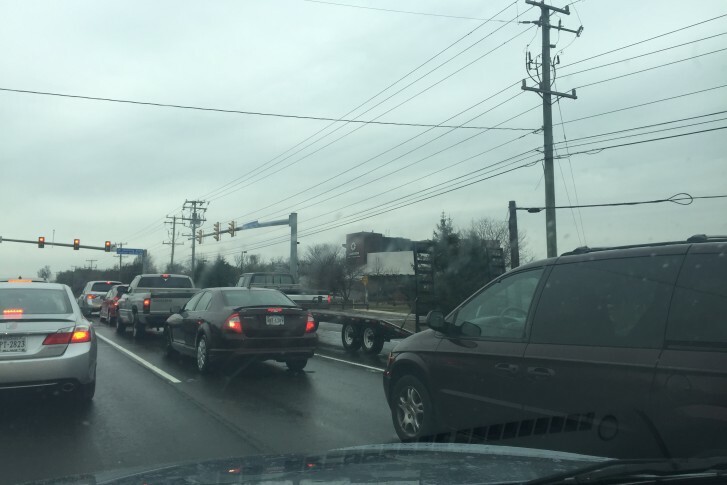 The Northern Virginia Transportation Commission sent a letter Thursday to the Metro general manager explaining that the group has now been convinced that the service cuts are needed for safety. 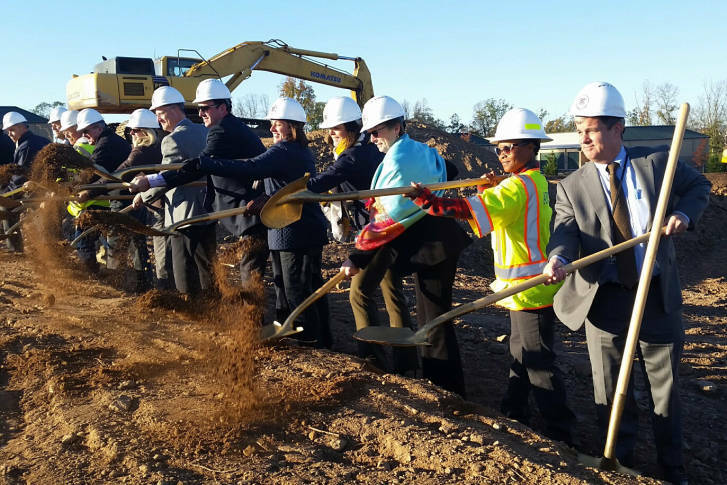 1st I-66 toll revenue project breaks ground in Loudoun Co.
Northern Virginia officials broke ground Tuesday on a new park-and-ride lot in Loudoun County that will be partially paid for with Interstate 66 toll revenue. 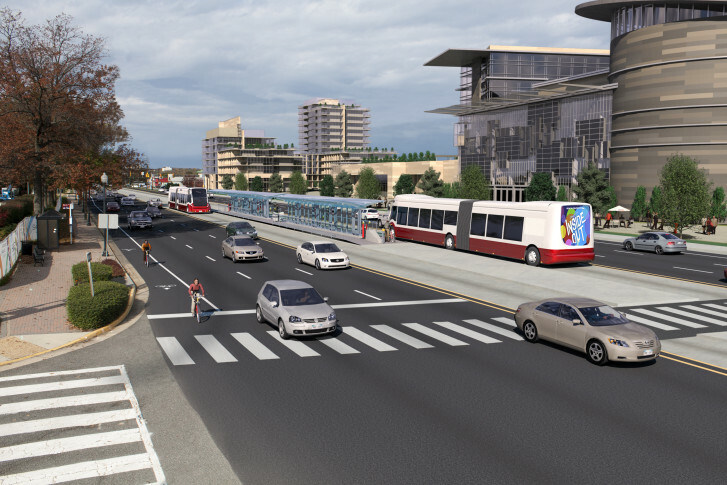 One idea under consideration would establish a bus rapid transit line between the Spring Hill Metro Station in Tysons and the Mark Center in Alexandria. It would connect to the East Falls Church Metro Station and pass through Seven Corners. 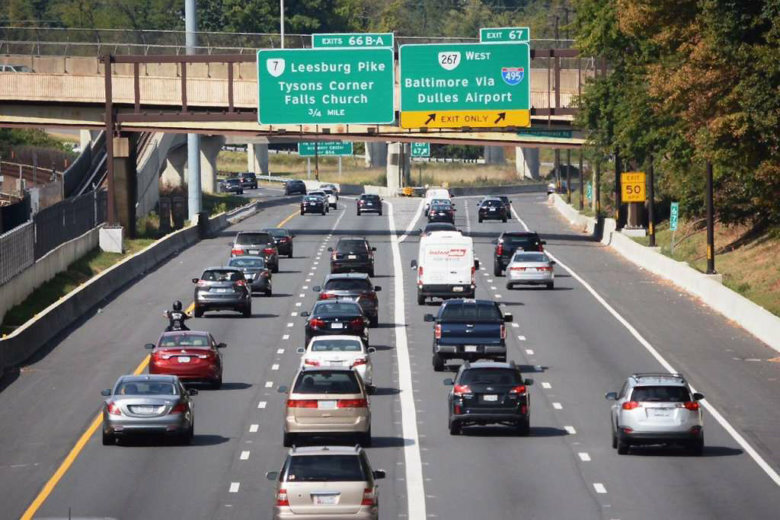 The Northern Virginia Transportation Commission is considering 19 proposals to cut the number of vehicles and improve travel times along I-66, deciding which ones should be funded. 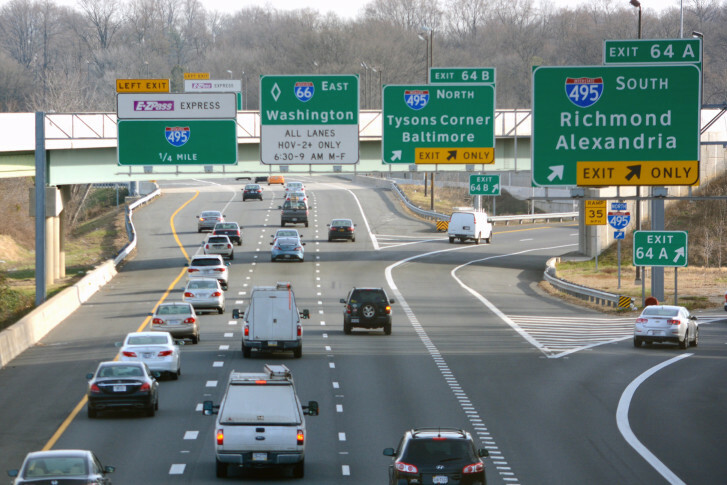 VDOT has scheduled three January meetings to provide more details on how new rules on Interstate 66 inside the Beltway will be enforced. 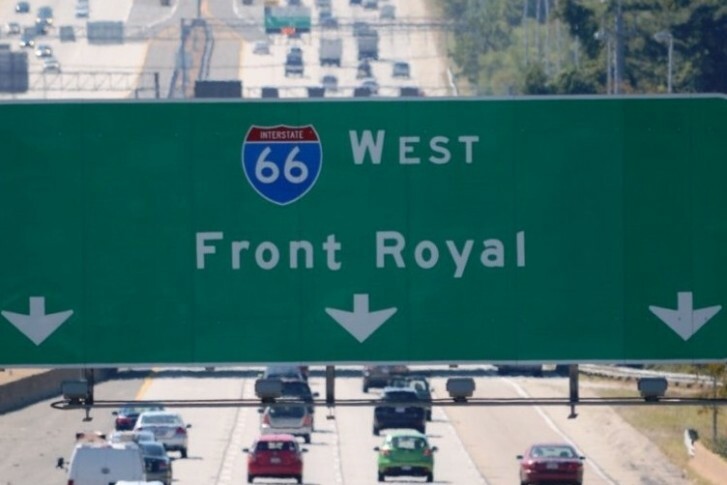 The plan to add tolls for solo drivers in the rush-hour direction on Interstate 66 inside the Beltway could take a key step forward Thursday night. What do you think the Route 7 corridor should look like?